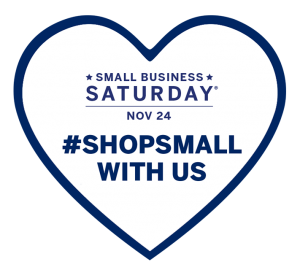 Support local Jenks businesses and #ShopSmall this holiday season. Small Business Saturday celebrates the local stores that give our community its own distinct flavor. And in a country where small businesses employ nearly half of private sector workers, that's good news no matter which side of the counter you’re on.